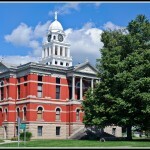 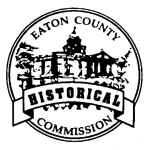 Welcome to the Eaton County Historical Commission! 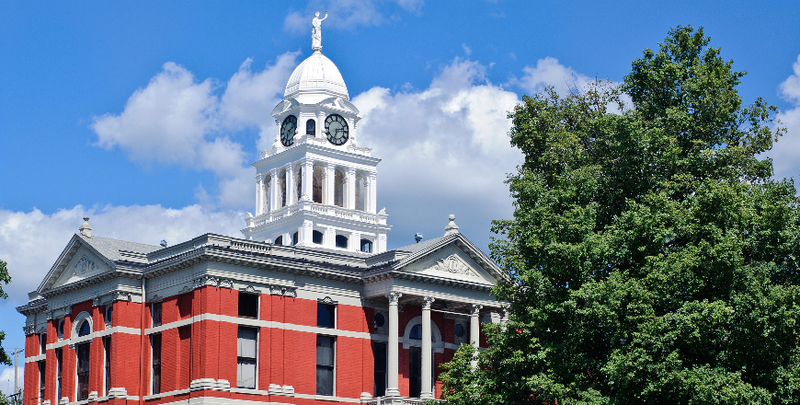 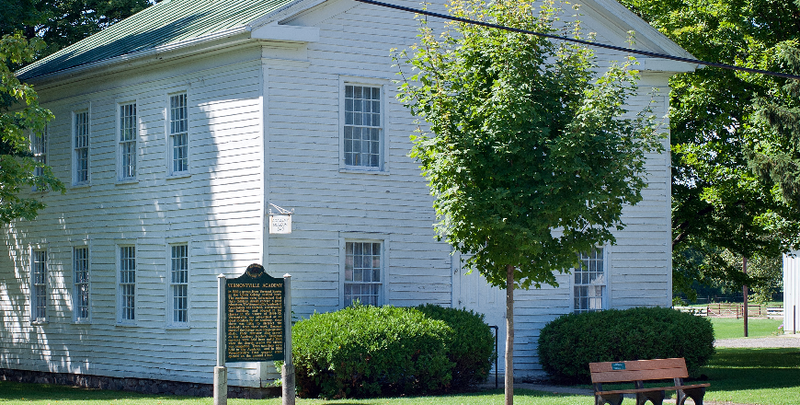 The Eaton County Historical Commission is looking for individuals, groups and organizations who have made worthwhile contributions to the county’s historical heritage. 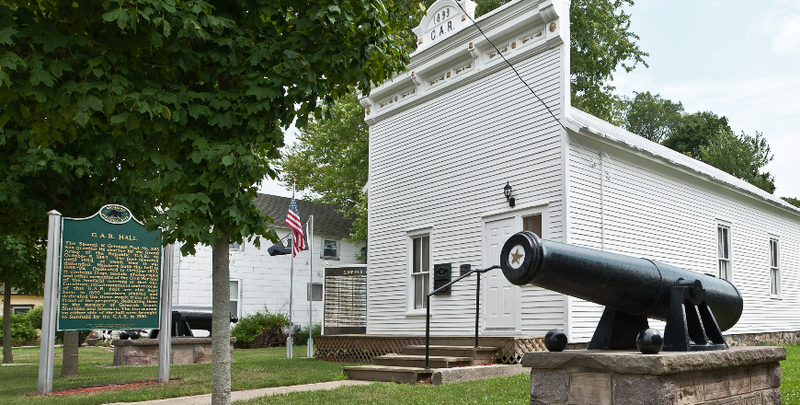 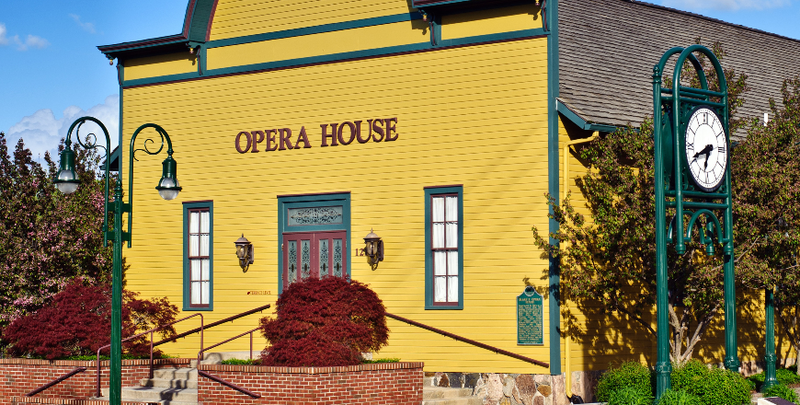 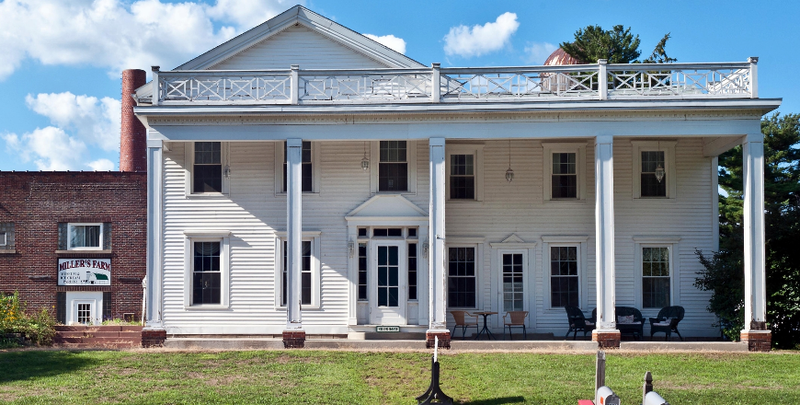 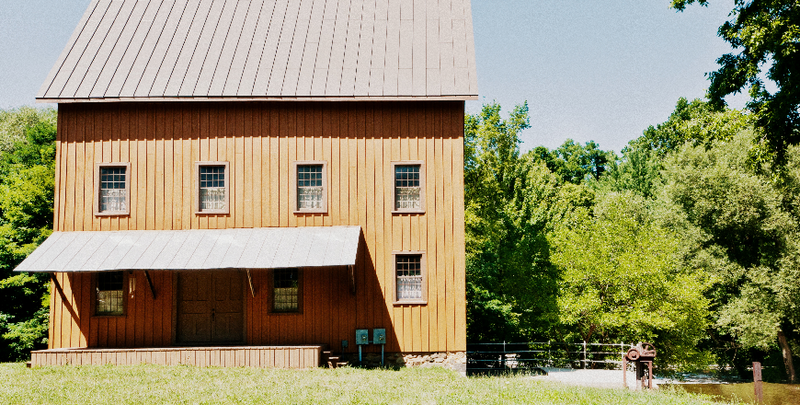 The purpose of this program is to award public funds, budgeted by the Eaton County Historical Commission, to citizens and organizations within Eaton County to promote, restore or preserve the heritage of Eaton County, Michigan. 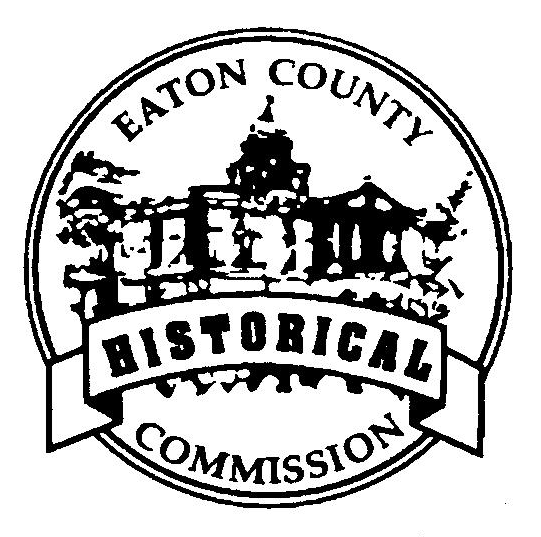 Honoring those that are interned at Maple Hill Cemetery, this tour is sponsored by the Eaton County Historical Commission. 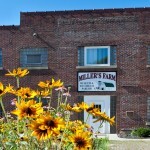 The beautiful photos of historic locations featured on this site are courtesy of Bob Monschein / Ramspics Photography. 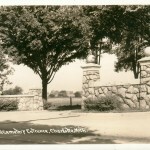 View more pictures of Historic Eaton County and order prints on his website, Ramspics.net.